Aspire, Believe, Achieve! At Staffordshire University Academy we aim to nurture all students to ensure they are happy and confident learners. 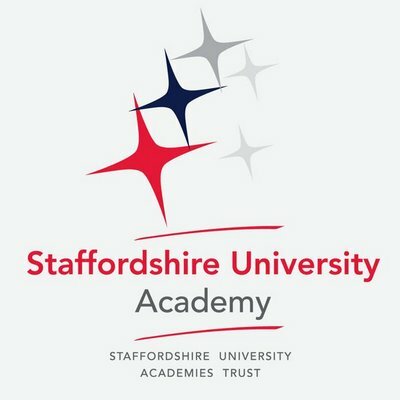 Staffordshire University Academy is located in Cannock and has a wide variety of subjects and opportunities for students to study and participate in. The academy aims to educate children aged 11-18 in the Staffordshire area.